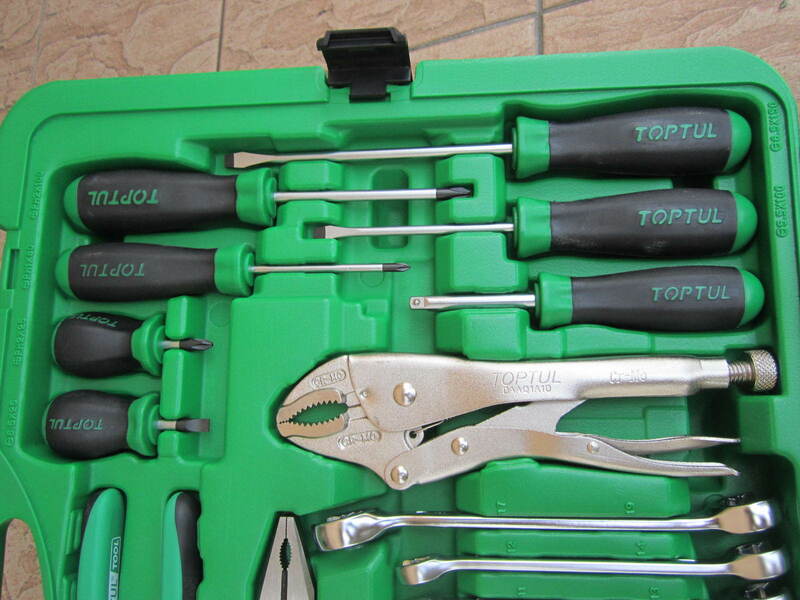 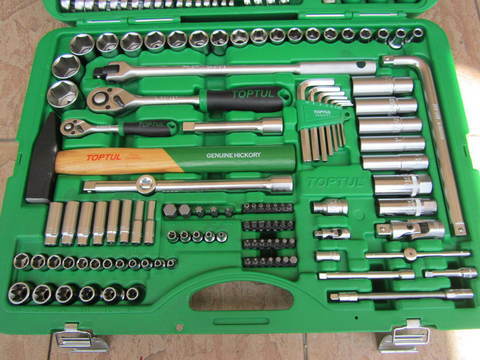 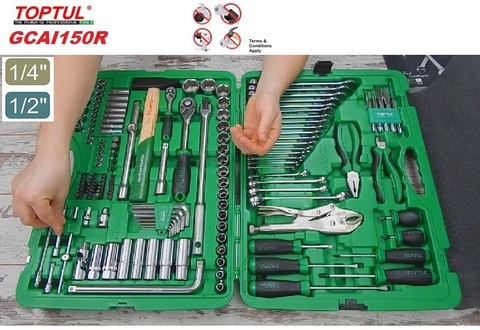 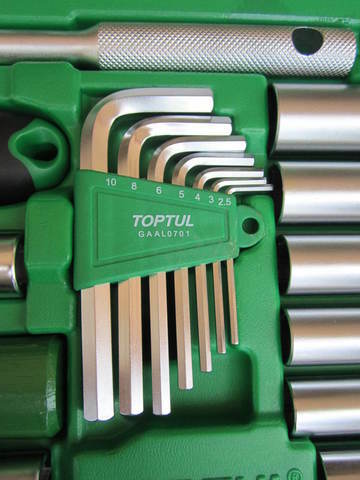 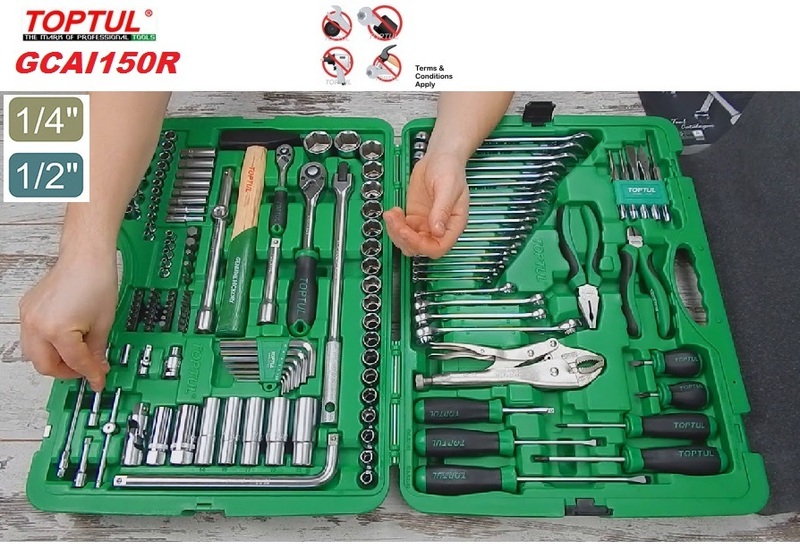 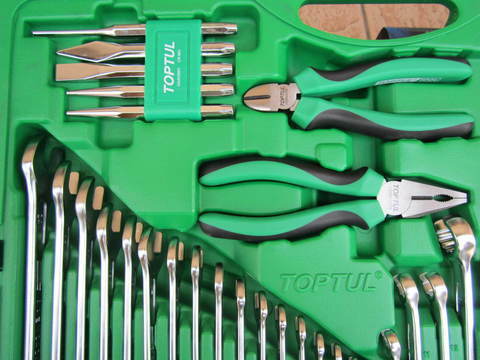 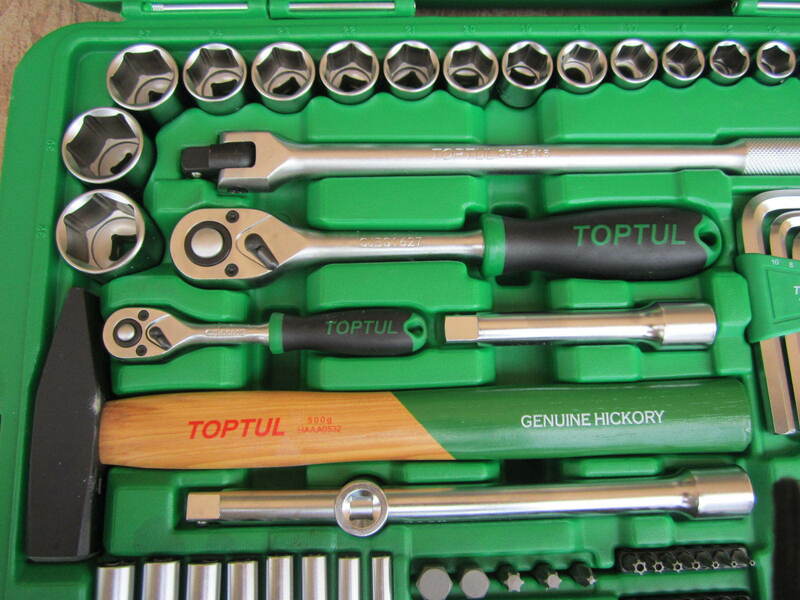 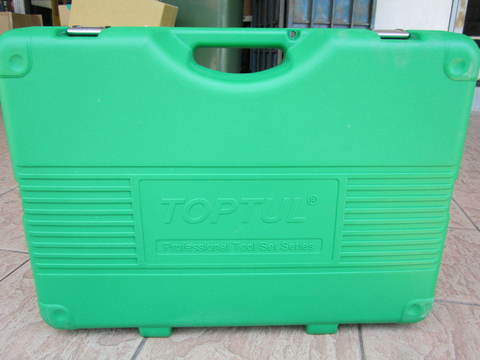 Toptul Professional 150pcs 1/4" & 1/2" Dr. Tool Kit (METRIC)..
We are supported by a team of highly skilled and qualified professionals, which helps us in catering to the variegated requirements of our clients in an efficient manner. 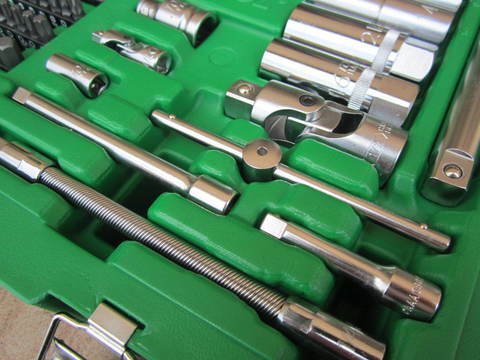 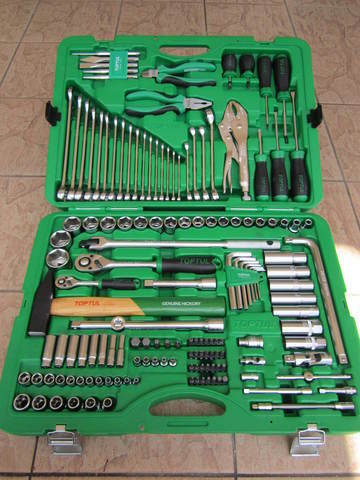 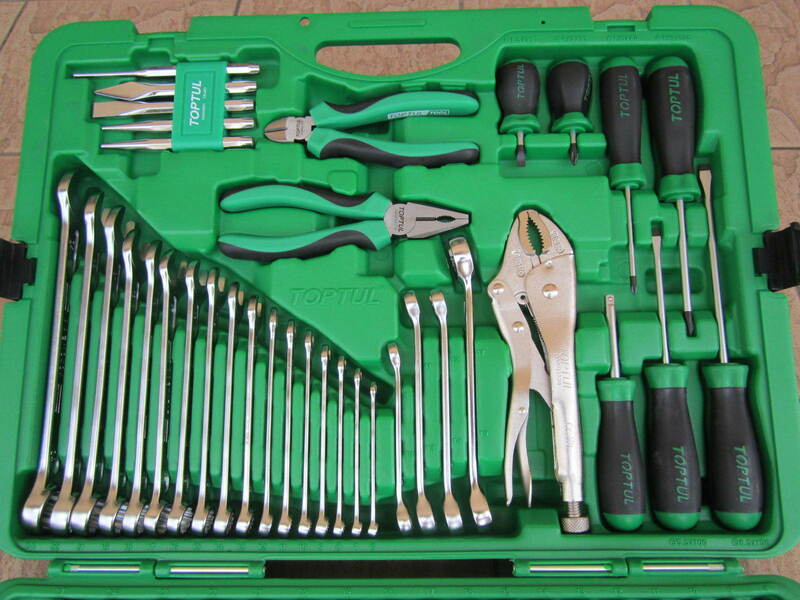 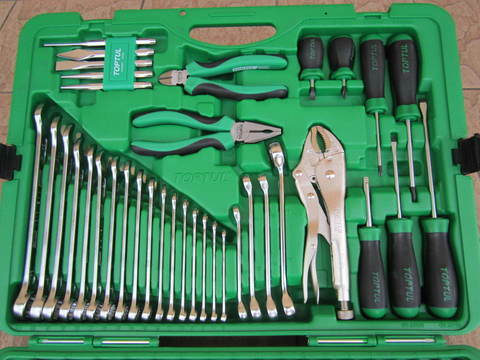 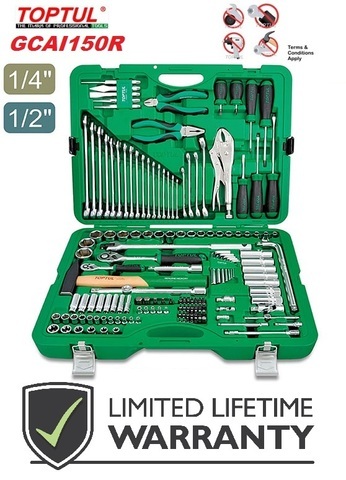 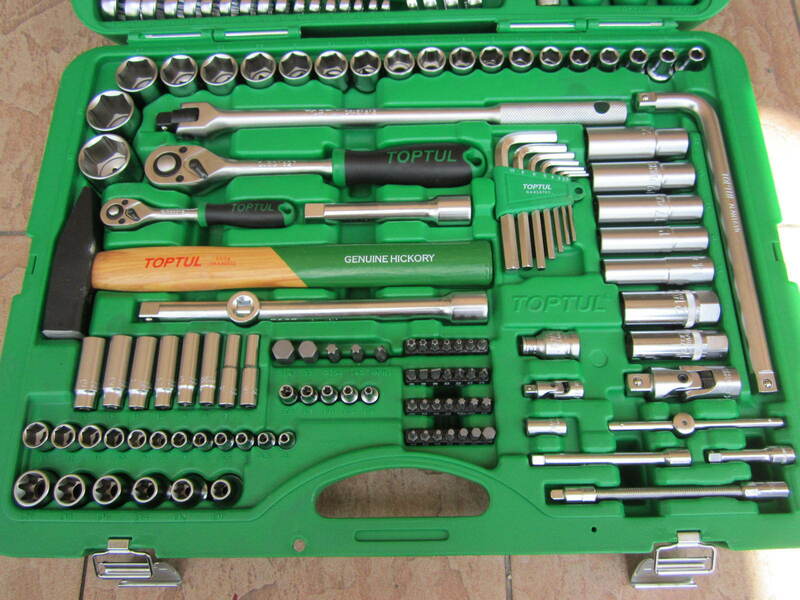 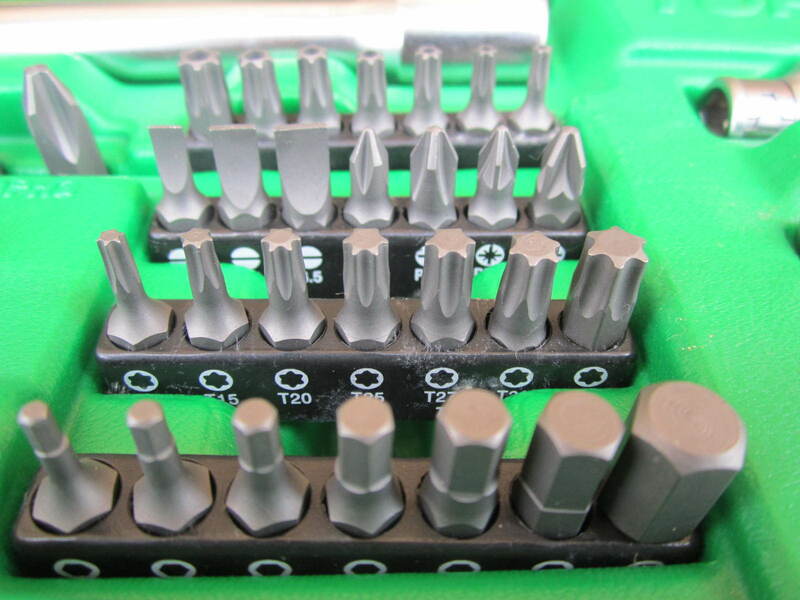 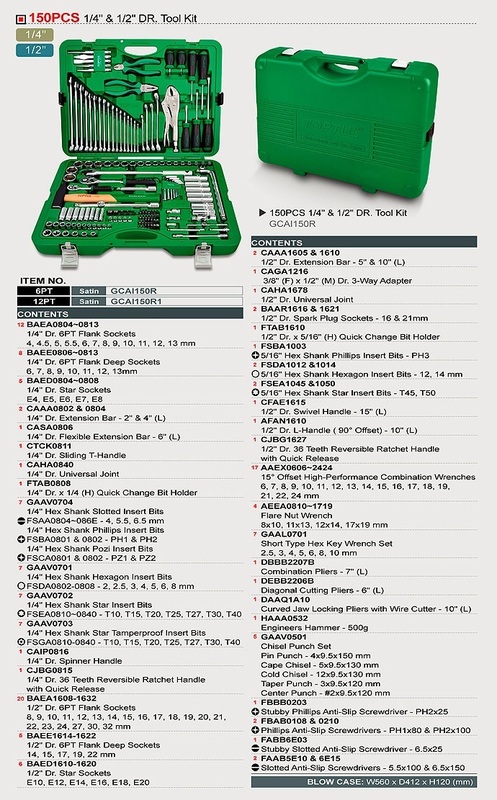 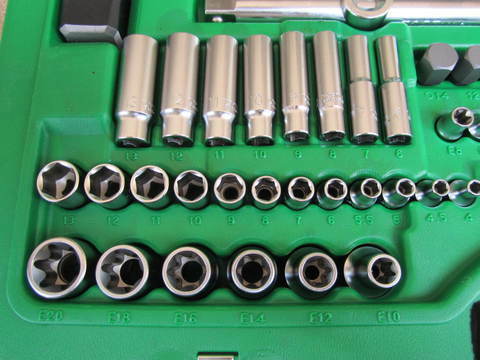 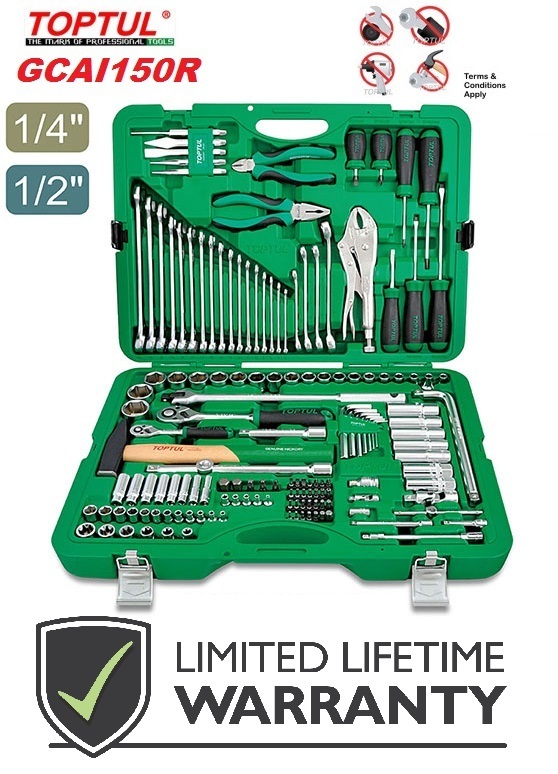 Also, we can build custom 150PCS 1/4" & 1/2" DR. Tool Kit to meet your requirements, whether standard or special. 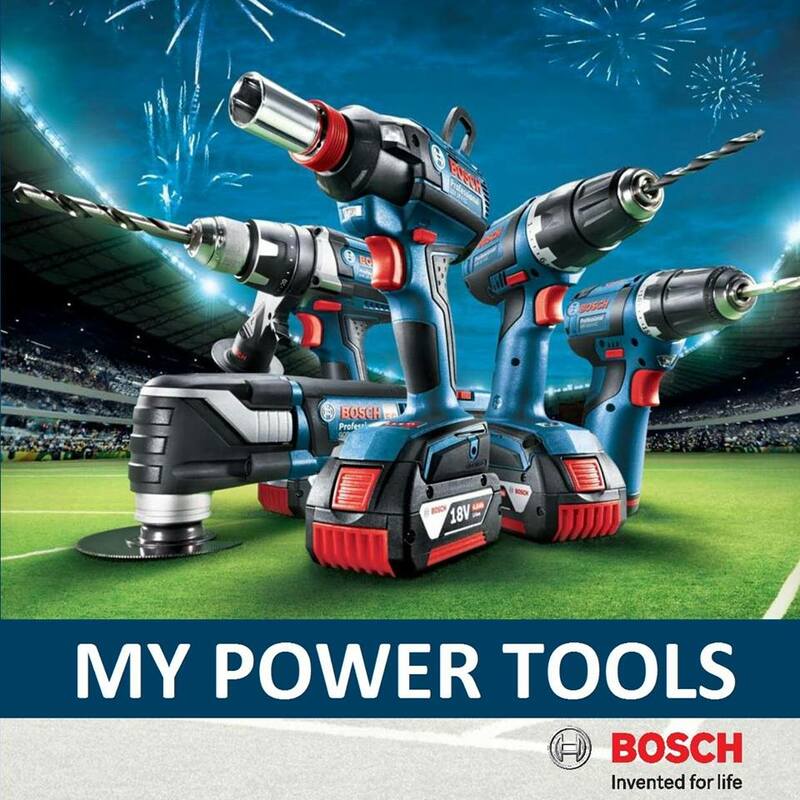 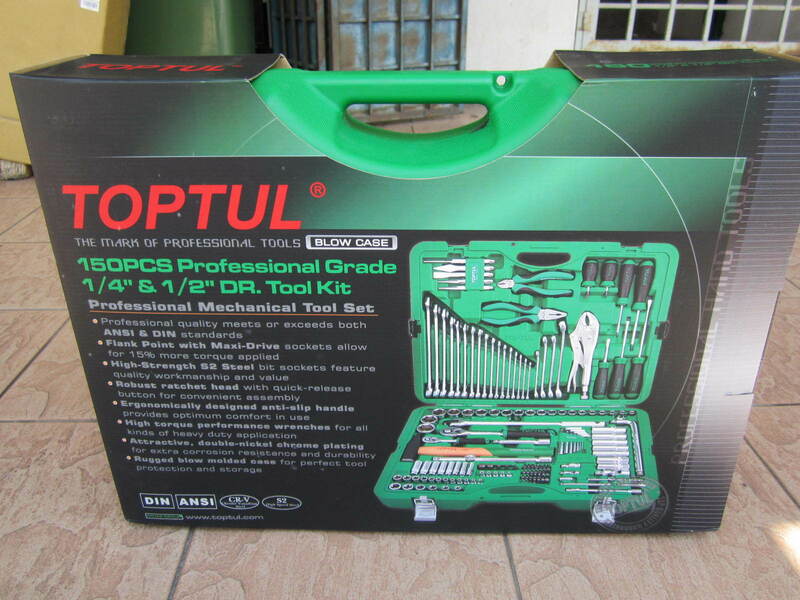 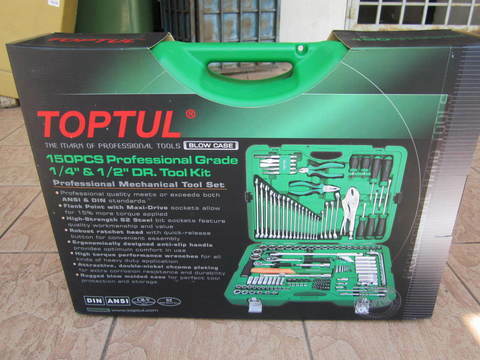 PRICE RM1,399.00..(Toptul the mark of professional tools)..